Only a native-speaker can successfully deliver copywriting in local languages. But where can you find multilingual copywriting by an international team of experienced writers from a single source? steelecht delivered crisp and engaging copywriting in local languages to Hakuhodo, a leading Japanese marketing agency. 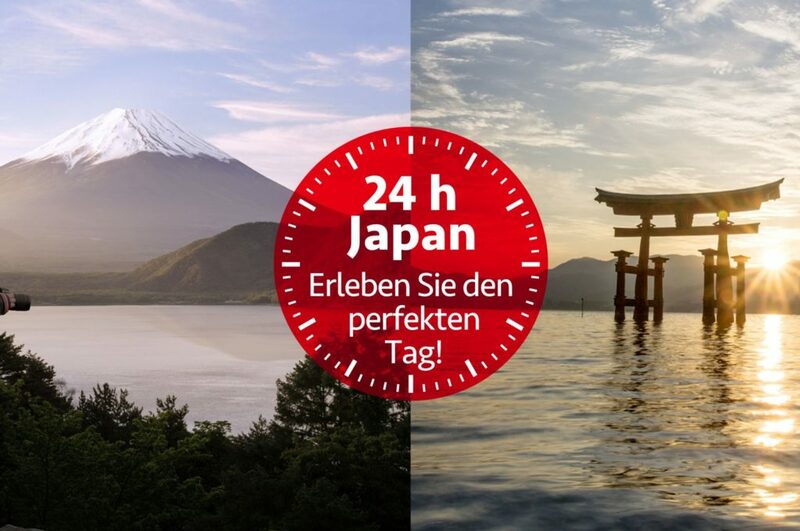 The project was the microsite “24h Japan” for the Japanese National Tourist Organization. Our international team met the exacting demands of this multinational campaign, which for us included Swedish for the first time. Whatever the language, we worked with experienced writers to ensure convincing copy aimed at attracting more international tourists to Japan. steelecht can help. We have over 10 years’ experience working with native-speaking copywriters and translators to provide copywriting in local languages for foreign markets. Based on our core competence of English and German copywriting and translation, we have built up an international team of qualified and creative writers to deliver high-quality multilingual copywriting for our customers. As you move your campaign into new markets, creating multilingual copywriting can seem daunting. Contact our international team of experienced writers to deliver copywriting in local languages. Executing your global strategy successfully requires copywriting in local languages for all of your target markets. steelecht is an established agency in the field of multilingual content creation. Companies from California to China have benefited from the expertise of our international team of experienced writers. Multilingual copywriting is the key to your success in virtually every market. Don’t lose business because of assumptions that everyone likes to read your language. And never rely on non-native speakers to write for you: their mistakes just make you look bad. Not only can we craft copywriting in local languages, we can also provide tailor-made content fit for any format or any channel. Our experienced writers understand the power of truly effective multilingual copywriting across all media. Do you need multilingual copywriting…or translation? 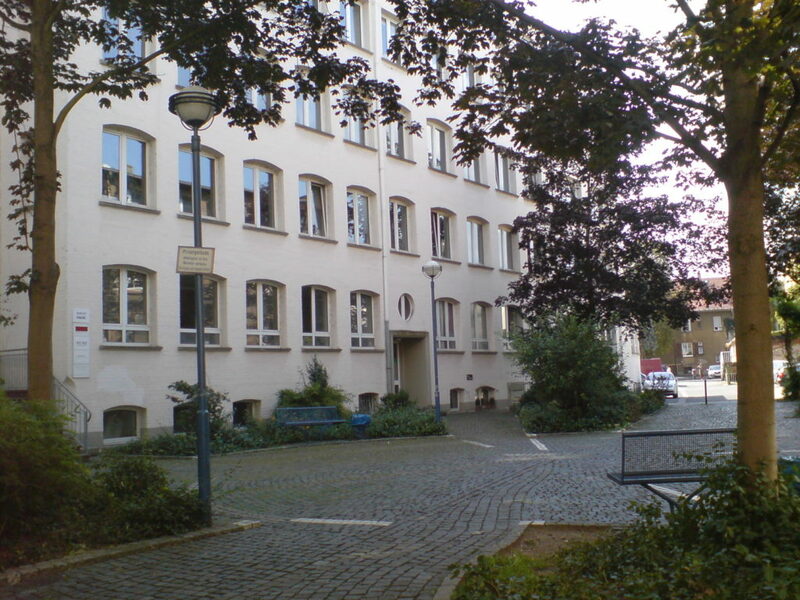 Headquartered in the economically strategic Rhine-Main region of Germany, steelecht offers copywriting in local languages for global markets. Our international team of native-speaking writers give you their best – and you get results. Sometimes, companies are uncertain whether they need original multilingual copywriting or translations of existing materials. To meet the need for business translations, we also offer professional translation and transcreation services, in case you have working copy in your own language that you simply wish to adapt. Generally speaking, original copywriting is better. Your national audiences have distinct needs, and multilingual copywriting individually crafts the message to each market, improving your chances that it hits the mark. Count on us for all your multilingual copywriting needs. Our international team of experienced writers can give you high-quality, native-speaking copywriting in French, Italian and many other languages.